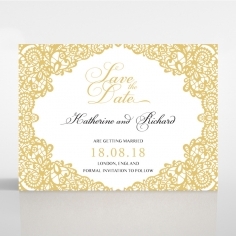 Announce your wedding and invite your loved ones and friends in the most glamourous way by sending them this pocket frame invite. 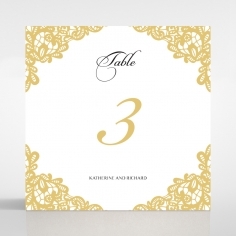 It is chic, making it well suited for both traditional and modern themed weddings no matter what the setting may be. 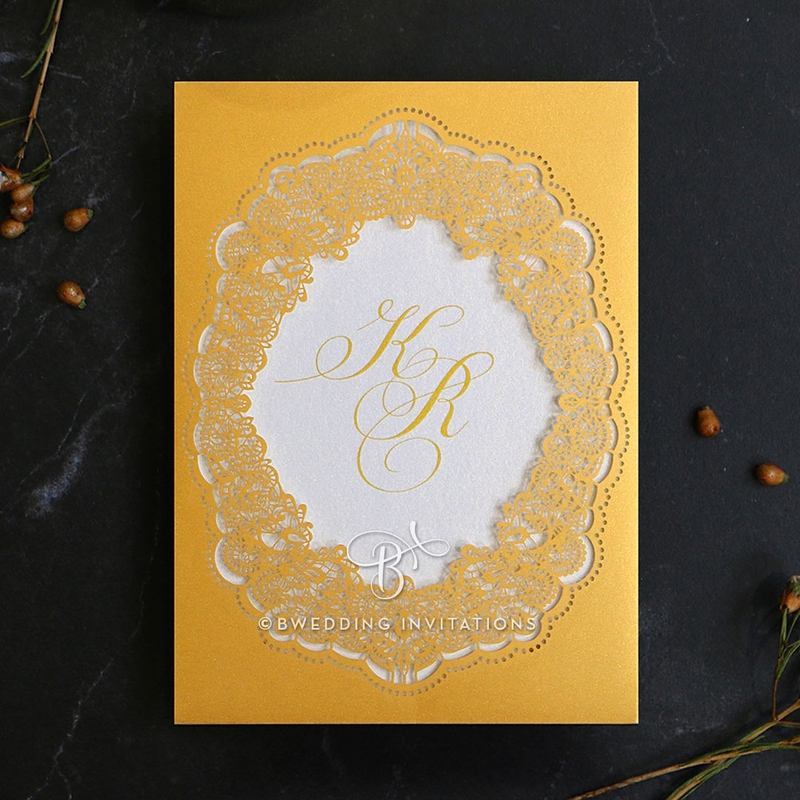 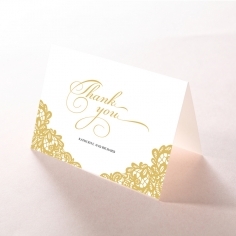 Crafted from a luxurious pearl card stock, the elaborate lace is laser cut onto the card to achieve the frame design featuring gorgeous intricate details. 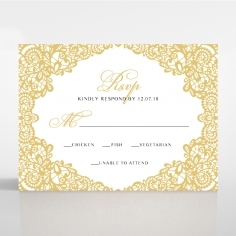 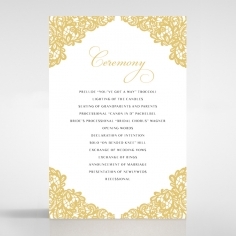 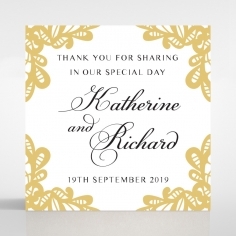 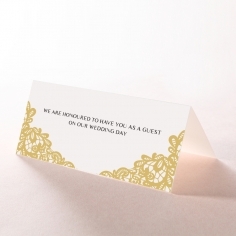 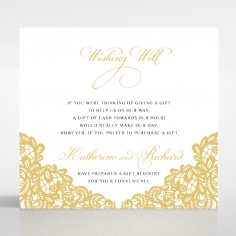 The inner card will have you and your partner’s initials digitally printed on the very center making it visible and elegantly framed in the middle. 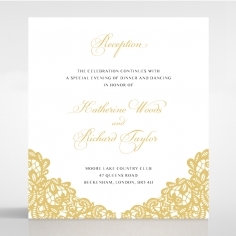 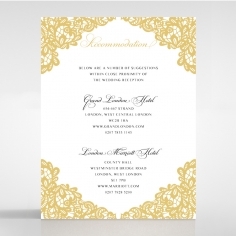 The artsy design is truly enchanting and impressive with the customized font styles and wording heightening the appeal.